We were told at our guild meeting one night that a quilt top is called a “flimsy” once the piecing is complete and before it is quilted. This piece was made entirely from my stash and was started just two weeks ago. 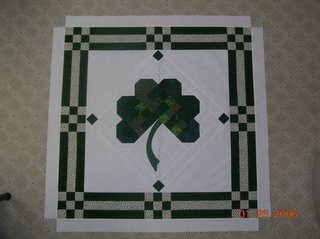 This has to be a record for the completion of a quilt top for me. Perhaps it has to do with the size–just 35 1/2″ square. 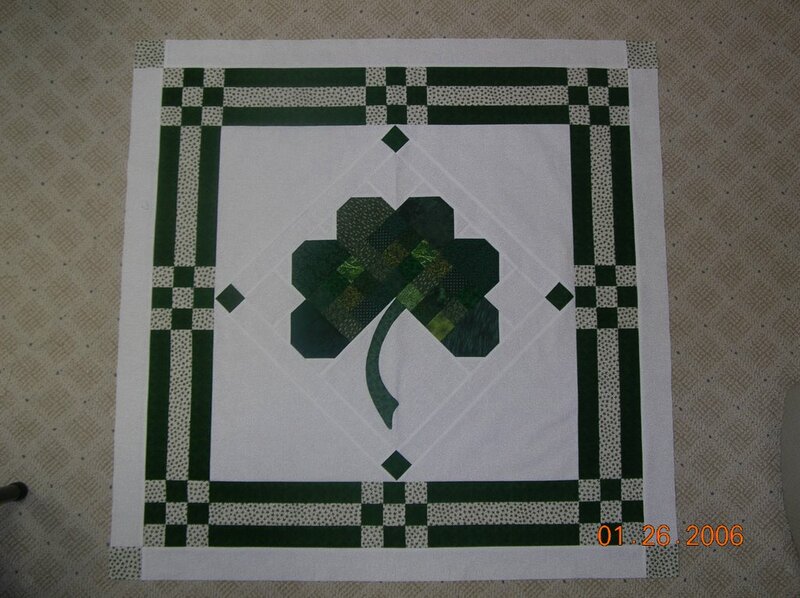 I will quilt it on the long arm as soon as I figure out what to quilt in the large white spaces.